Djibouti (HAN) June 1, 2014 – To enhance a Regional Security and engage and engaged in anti-piracy operations in the Indian Oceans, A federal Somali government security officials will undergo three weeks of training in Japan to better tackle piracy off the waters of the Horn of Africa; Puntland zones, Somaliland and Southern Somalia. 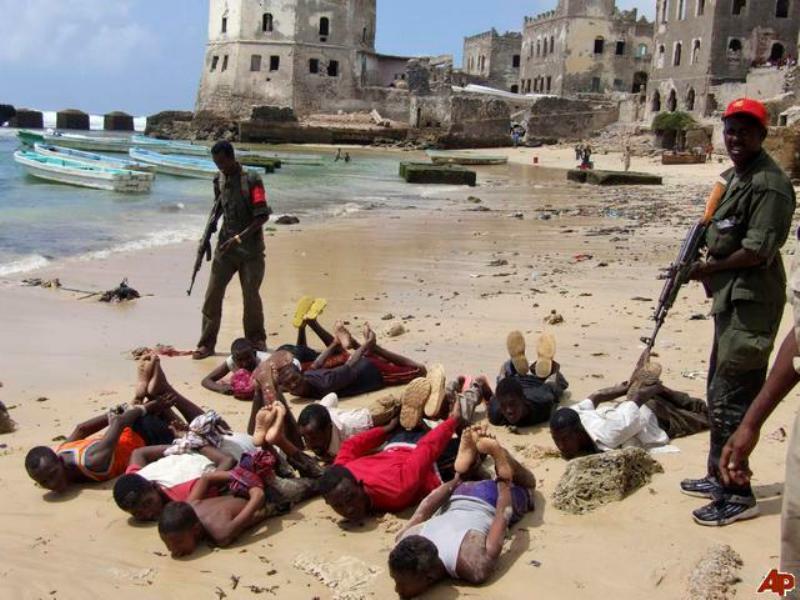 In recent interviews with Kyodo News, the federal Somali government security officials expressed their desire to learn more from Japan, whose Maritime Self-Defense Force has been engaged in anti-piracy operations in the waters. 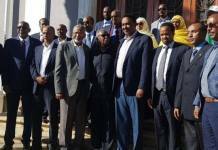 The federal Somali government security officials will be trained by the Japan Coast Guard in the cities of Kitakyushu, Yokohama, and Kure. Their training has been organized by the coast guard and the Japan International Cooperation Agency. Somalia had long been without a functioning government since its civil war in 1991. But since a government was formally launched around a year and a half ago, the number of piracy incidents has been declining, though Islamist terrorist attacks continue to rock the country’s capital and other locations. Abdiaziz Mohamed Shire, director of counter terrorism and maritime security at the Ministry of National Security, said the public’s expectations of the government are rising. “We need more training and enough staff to build our capabilities,” said Shire, who lived in the United States and Europe for 20 years and decided last year to return to Somalia. “We would like to bring back what we learn in Japan,” Shire, 44, said. Another trainee, Abdulkarim Mohamed Abdullahi, deputy commander of the maritime unit of the Somali Police Force, acknowledged that changing the public’s “wrong perception” of the police was the first hurdle to overcome when entering the police force in 2001. “They didn’t understand the reality of the police. They thought it’s one of the militant groups,” said Abdullahi, 36.